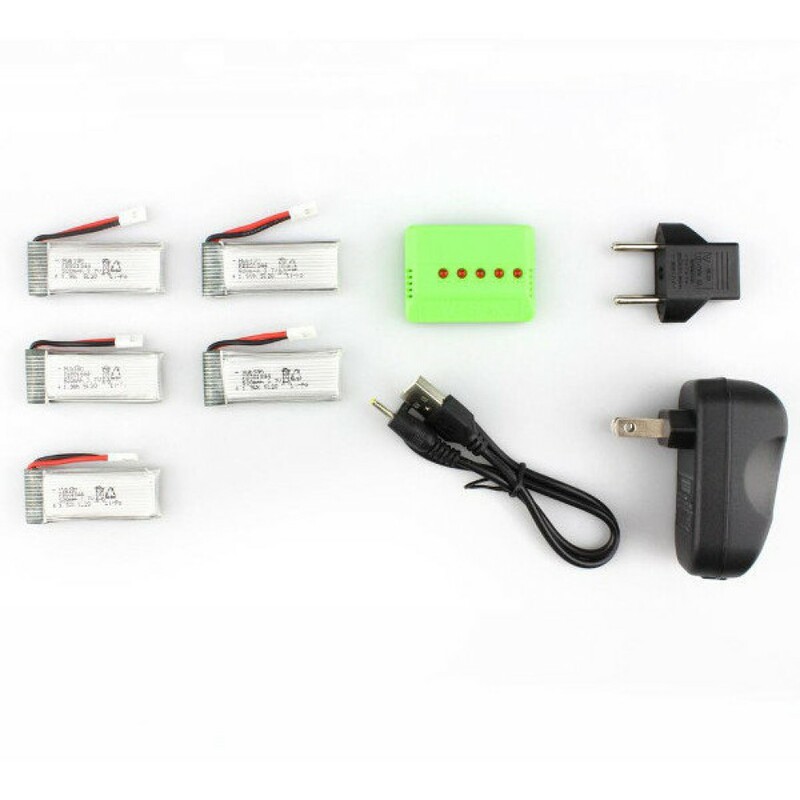 It is 8 times quicker by using X5A charger than the ordinary charger. And it just needs 72 mins to charge 5 520MAH batteries. So it is about 14 mins for one battery to charge well.